It’s OK if you’re not athletically inclined. The BU ZOO is the official student fan club that supports the Bearcats. 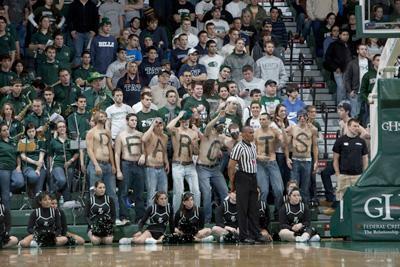 With its own section at home basketball games and custom Bearcat apparel, can you say “home-court advantage”? Binghamton’s P.R.I.D.E. mobile app is free for anyone to download, and undergrads can actually receive awards for sporting event attendance. Sports and freebies? Score! 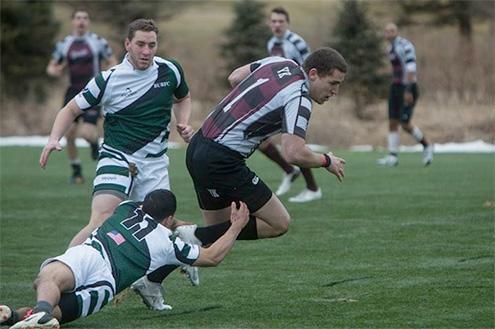 Club sports are an example of how you can “do it all” at Binghamton. 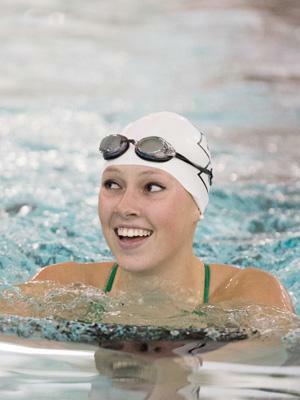 Rather than sticking on the sidelines, head over to the East Gym and join a club sport. It’s a great way to stay competitive, make friends and be active. 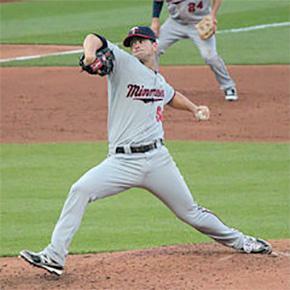 As of the 2014 season stats, three former Bearcats are playing professionally for MLB affiliates, including Scott Diamond, the starting pitcher for the Cincinnati Reds. Unlike schools with football teams, the game itself doesn’t dominate our annual homecoming celebration. Homecoming 2014 is a great way to connect with alumni and see not only the men’s and women’s soccer games, but volleyball, the Black Student Union Fashion Show and the Greek God Competition. With 21 athletic teams, there’s plenty of ways to express school spirit that don’t involve cheering on 250-pound linebackers. For the first time ever, you can get soccer season tickets for just $20. Your purchase comes with a special Binghamton soccer scarf that should be worn at games for admission entry -- and to show your spirit! 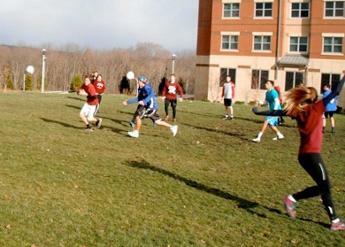 Co-rec football is a high-energy battle of the residential buildings, and anyone can participate. Binghamton’s best-kept secret? It’s a lot more fun to be on the field than in the stands. 9. No football? No problem. 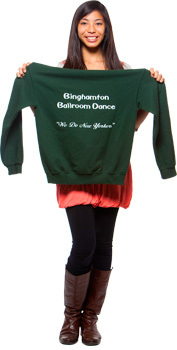 You can still be head over heels for Binghamton sports. New Study: Football at Binghamton?